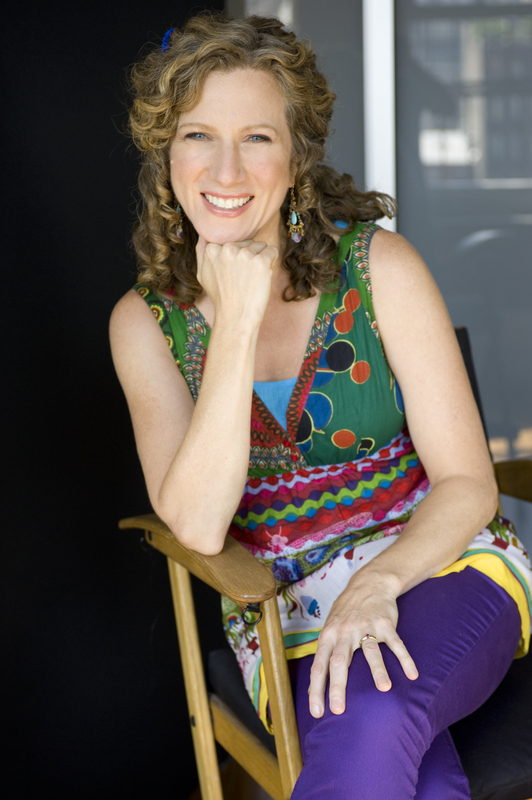 Laurie Berkner, “the queen of children’s music” (People), pairs the lyrics of her beloved hit with Camille Garoche’s gentle illustrations in this winning bedtime picture book—a must-have for fans of Laurie’s music and all things soft and sweet. "Children’s musician Berkner (We Are the Dinosaurs) brings another of her popular songs to the page, this time serving up a cozy lullaby adventure.... Garoche (The Snow Rabbit) portrays the children’s whimsical journey in diorama-style scenes featuring cut-paper characters, objects, and buildings; the technique gives the children the look of paper dolls, and fabric elements bring the softness the fantasy setting demands. Sheet music appears on the back cover for families looking to making readings a musical affair." 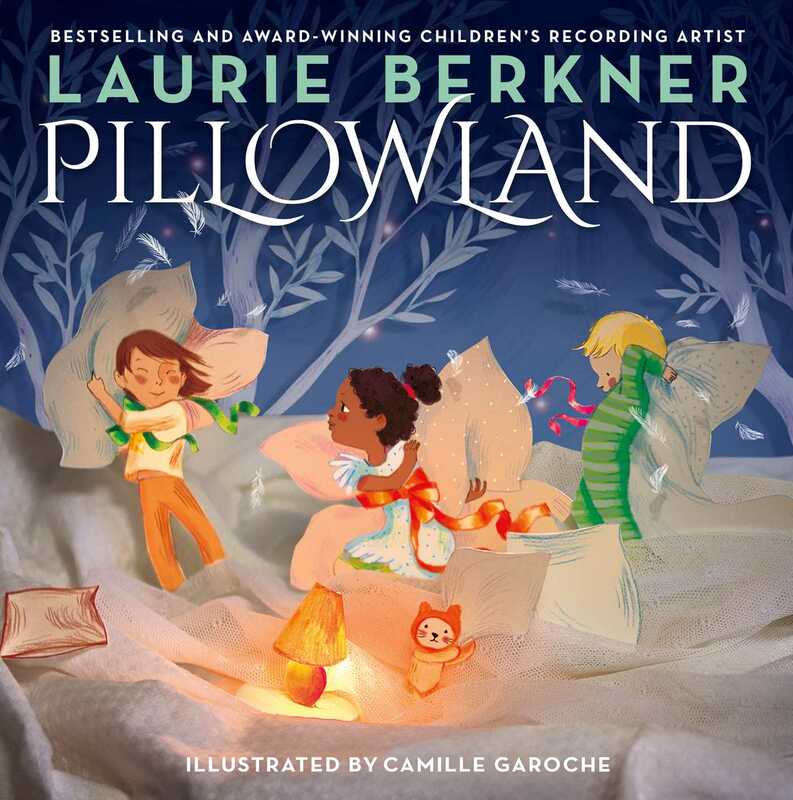 "A creative picture book interpretation of Berkner’s “Pillowland” song that follows three small children on a fantastic bedtime adventure.... The simple yet magical text with the detailed and comforting illustrations make this a phenomenal bedtime book or even an enjoyable read-aloud choice for a more sedate storytime. The chorus of the song incorporates some excellent sound effects (“fly a magic pillow plane, zoom zoom!”), and Garoche’s mixed-media illustrations incorporate cut paper, cloth, and light in intricate and magical assemblies. The lighting is especially marvelous with a few spreads featuring a soft warm glow that seems to come from within the paper creations. VERDICT: A recommended purchase for most collections, especially those looking to expand their musical or bedtime story shelves."